Please check LED-Voltage. This voltage can be different depending of type LED! 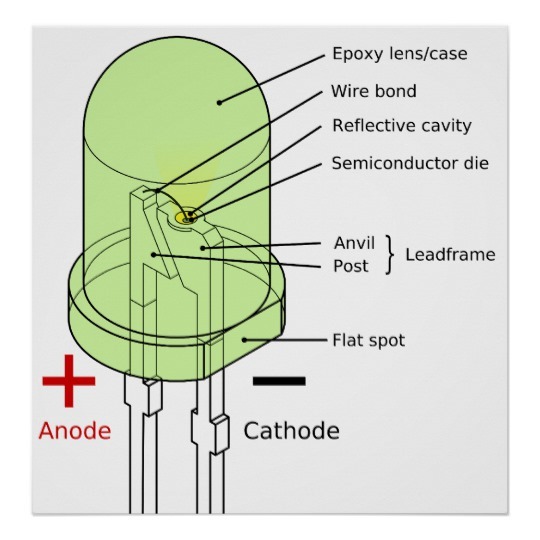 * Add the LED-voltages, if you are using more then on Led in series!